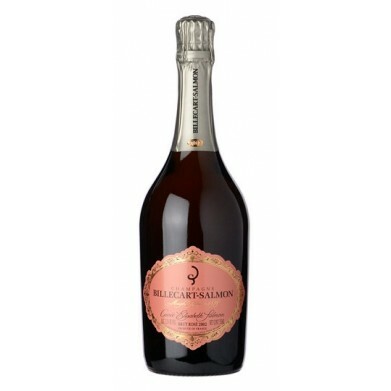 BILLECART SALMON ELISABETH SALMON CUVEE BRUT ROSE for only $279.99 in online liquor store. Champagne, France This Cuvee is refined and elegant with lovely depth and richness in its fragrant fruit. gorgeous, wonderfully expressive and impressive with complexity on the palate from the Chardonnay and Pinot Noir blend. Everyhting is in the right place in this Vintage Champagne.